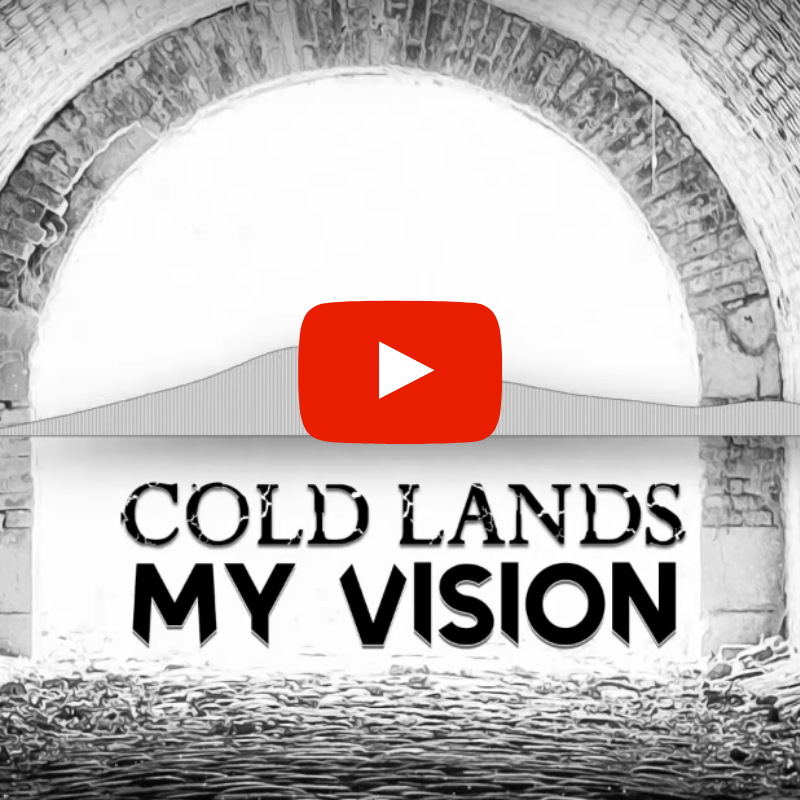 After a first single titled “The Liars Prayer” released back in December, Cold Lands are now back with a new track, available on their YouTube channel. Currently in studio to record the songs of what will be the tracklist of their second album, the band offers us today, to wait until the release of this album, a new song entitled “My Vision”. 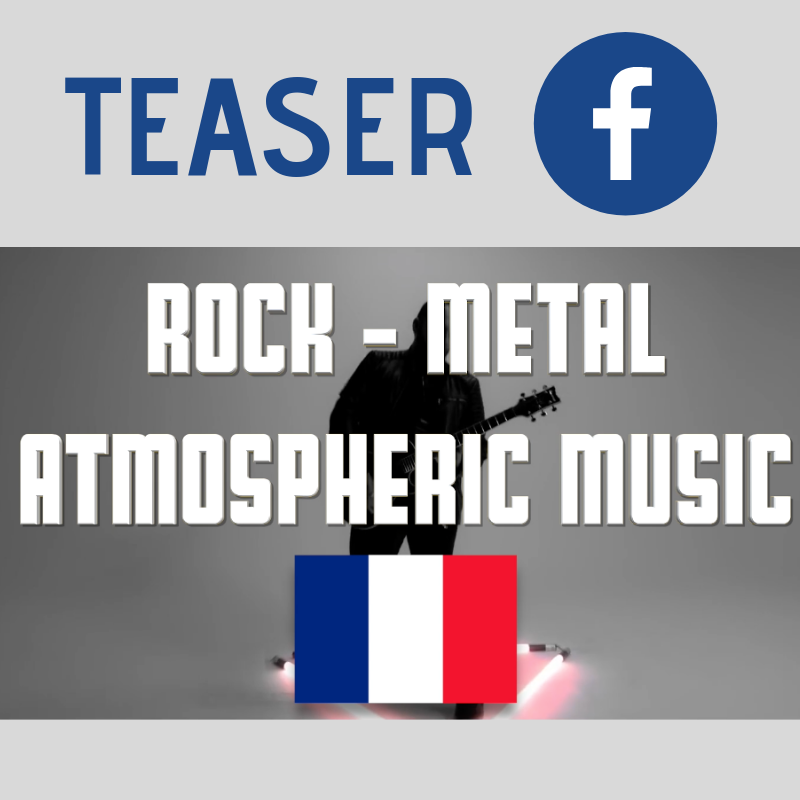 Atmospheric atmosphere, rock rhythms, metal riffs… “My Vision” stands out as a poignant track, retaining the emotional imprint that characterizes the style of Cold Lands. To discover without further delay! COLD LANDS PRESENT THEIR ROCK AND CATCHY SINGLE “THE LIARS PRAYER”!